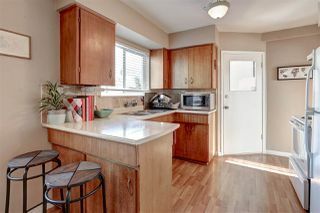 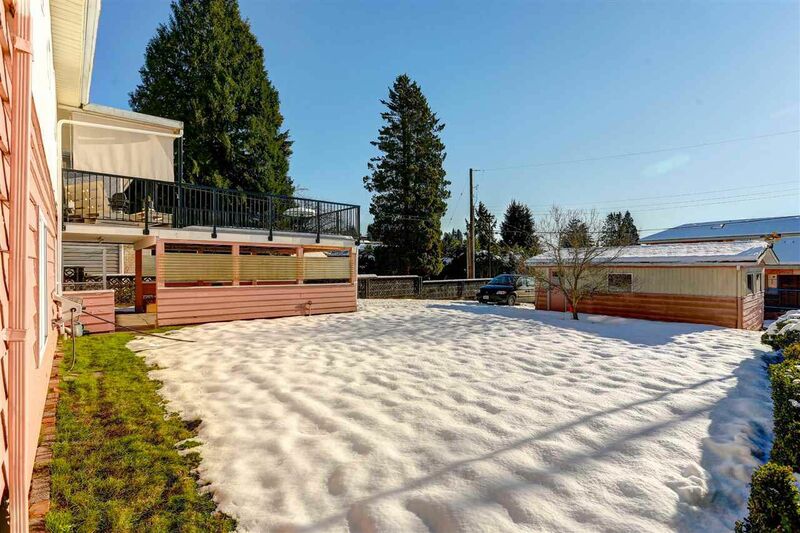 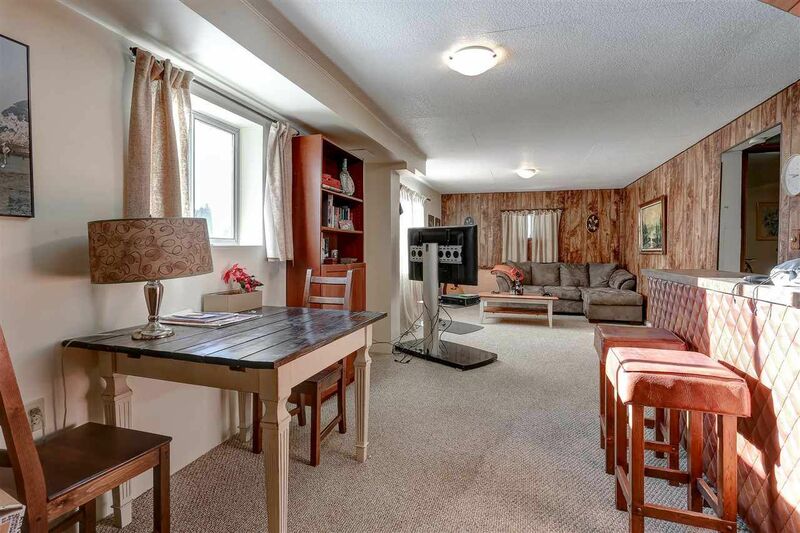 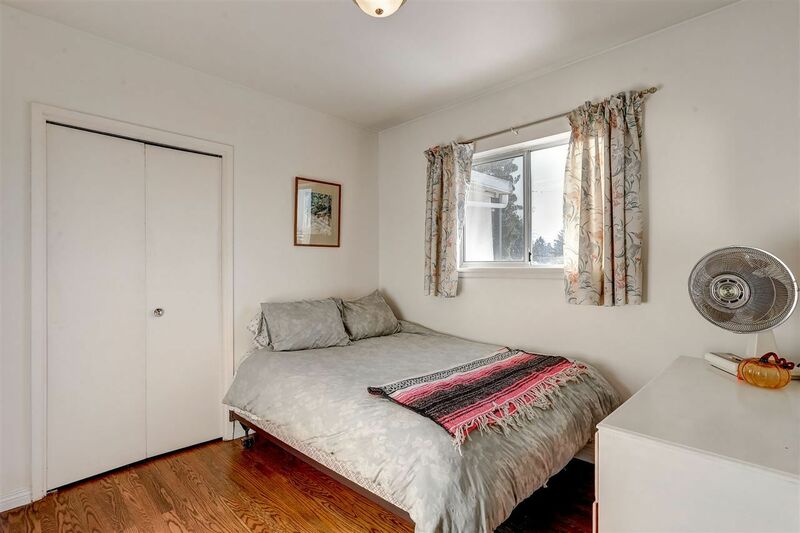 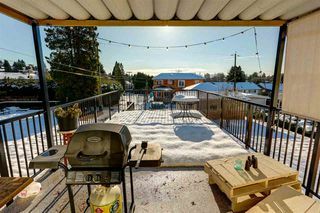 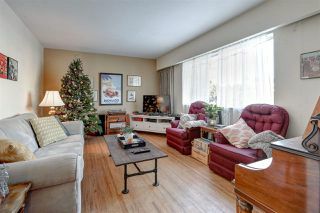 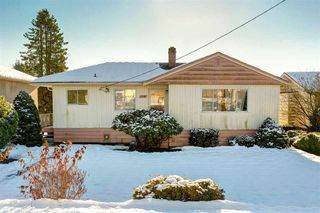 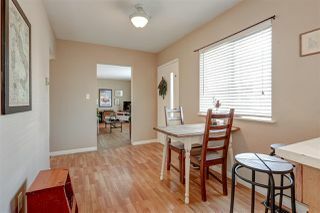 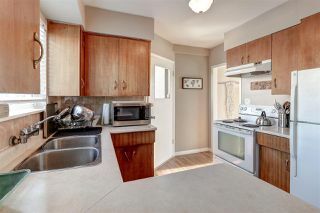 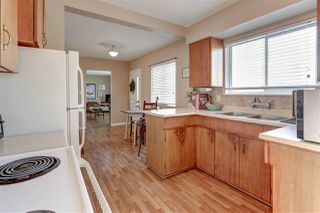 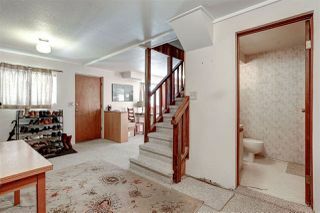 Well maintained 2 storey home in central location in Burnaby. 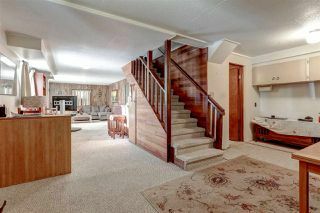 Main floor has 3 bedrooms & 4 piece bathroom. 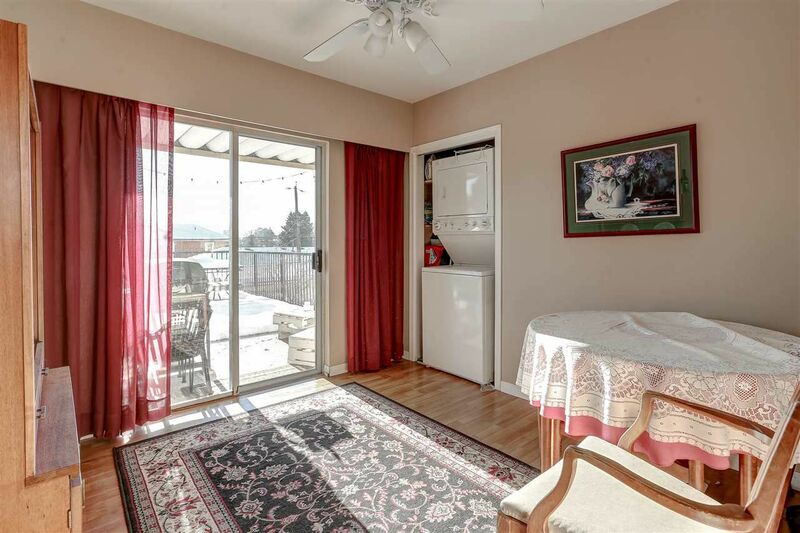 Main floor opens up onto huge private deck overlooking large backyard. 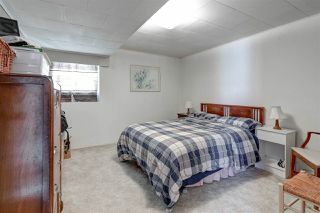 One bedroom down plus recreation room & mini bar. 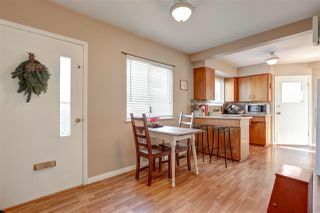 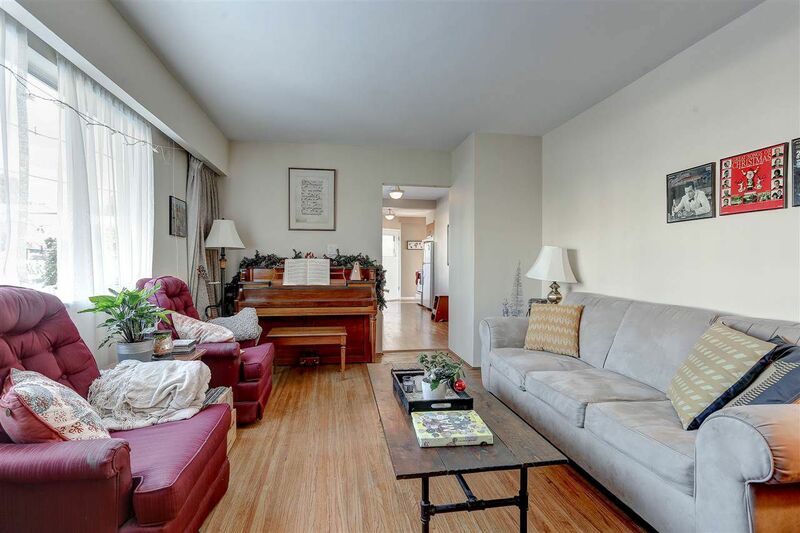 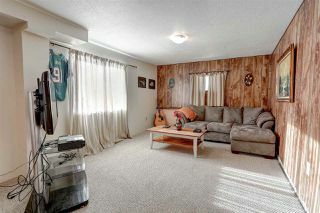 Original hardwood with walnut inlay in spacious living room next to kitchen. Newer hardwood in bedrooms on main floor & hallway. 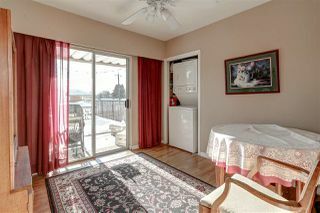 Double pane windows in most rooms with wood blinds in the front windows. 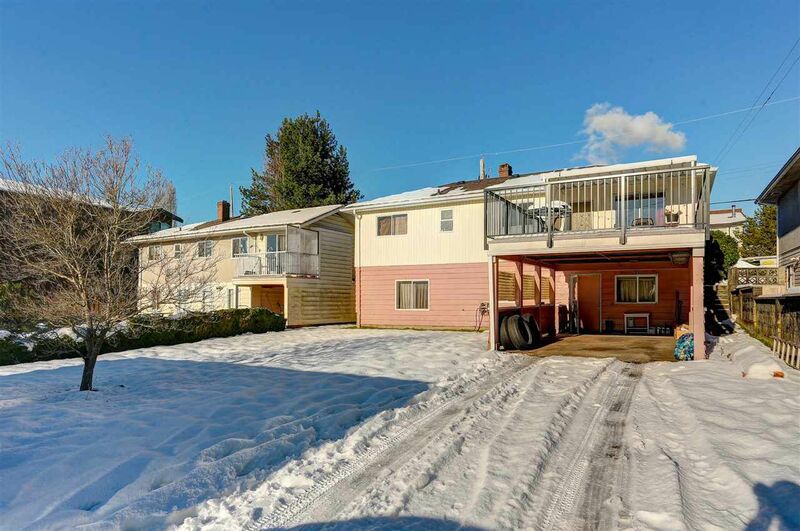 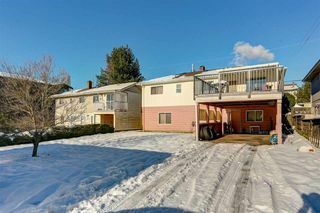 Convenient lane access to rear carport with lots of parking plus garage. 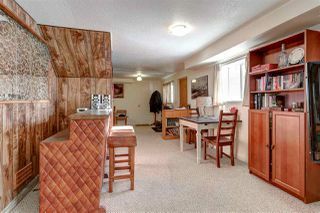 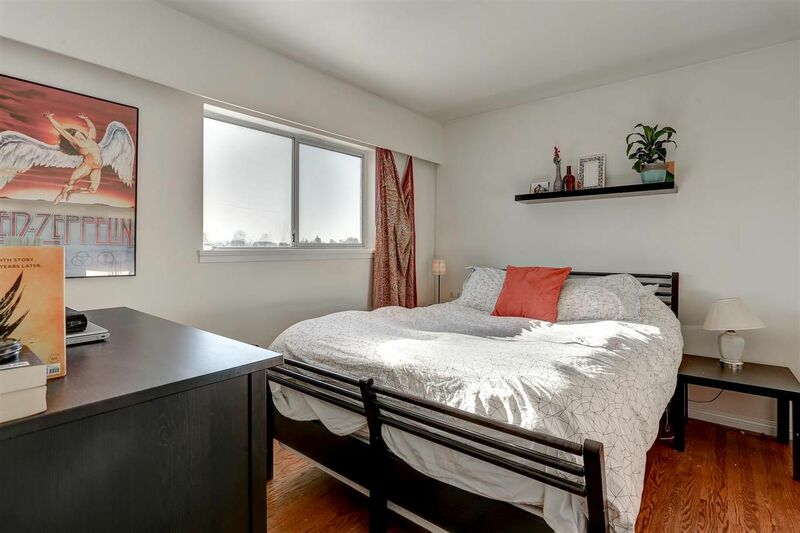 Close to all public transportation, schools & shopping.